If you have uneven gums or gums that cover considerable portion of your teeth, then you might have a Gummy Smile.Even if you have straight, healthy and symmetrical teeth; an asymmetrical gum line diminishes the beauty of your smile and makes people self-conscious of their smile. Fortunately, now you can get it corrected by getting a minimally-invasive cosmetic procedure called GUM CONTOURING , that involves reshaping or removing excess gum tissue with the use of laser technology. Severe cases of gummy smile may make it near impossible for people affected with this condition to close their mouth completely. Though a gummy smile will not cause any medical problems for you, but it certainly alters the way your smile may look, that would otherwise appear uneven. A gum lift through gum surgery is what you need if you want to smile with confidence. 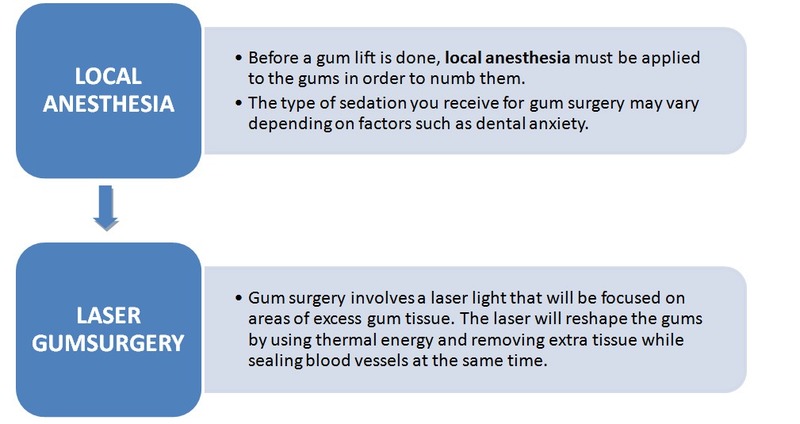 Below is a basic outline of how the gum surgery procedure works. This gum lift procedure is fast process and takes around twenty to thirty minutes. The recovery is immediate since the laser is seals the wound as it removes the excess tissue. There are absolutely no stitches with gum surgery and hence it’s painless. Contrary to the ease of the surgery, there can be few factors that can delay the procedure. 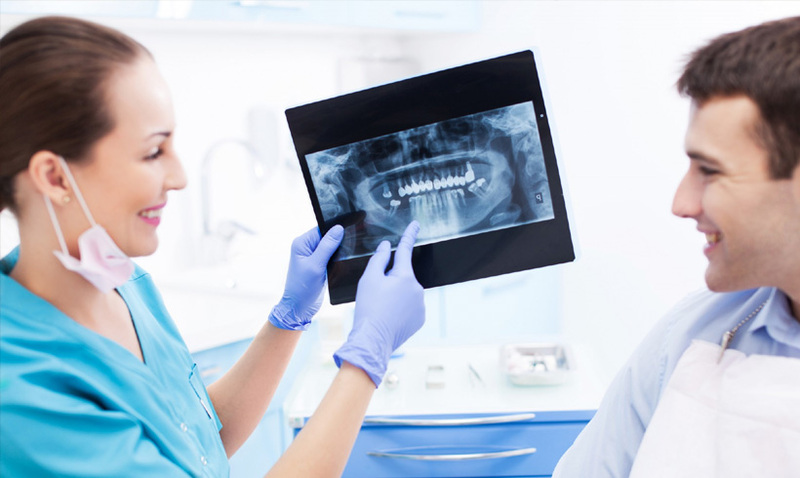 In some cases, patients may have a significant amount of bone growth in their mouth. An excess amount of bone growth will get in the way of the gum lift procedure, so bone re-contouring will have to be done together with gum surgery. After either of these operations, veneers may be fitted depending on the condition of your teeth to give your teeth a brighter, more natural smile. Although the recovery rate for gum surgery is almost immediate, the gums may still feel a bit sensitive for a few days after. . 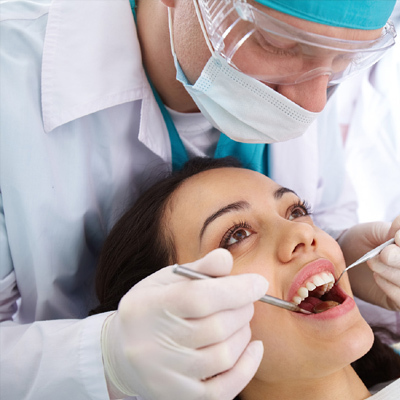 Although the surgery does not involve much of pain, but in case there is pain afterwards, painkillers as prescribed by your dentist or periodontist can be taken. However, this will not interfere with daily activities such as speaking, eating, or drinking. Avoid extremely hot, cold, spicy foods, or foods with seeds that can get stuck between the gums and can cause pain. Use a soft bristle brush twice daily post-surgery, as recommended. Flossing should be done with care and in a gentle way to avoid irritating the gums. 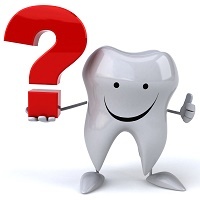 In some cases, if gum swelling or bleeding occurs then contact your dentist or periodontist immediately. 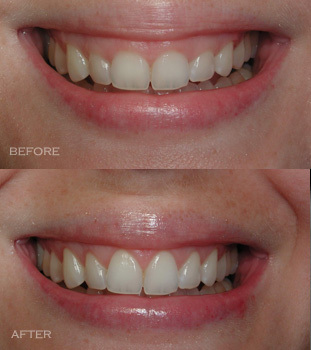 The cost of gum contouring to an extent depends upon the condition of the gums and type of work done. 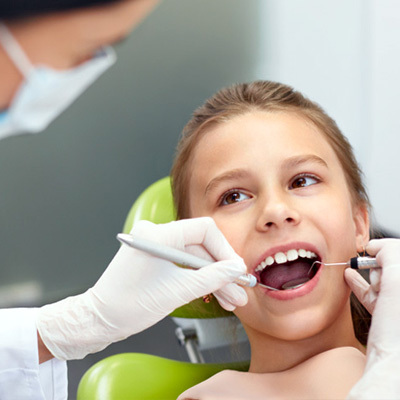 If the gum line needs to be treated above just one tooth, your cost estimate would be lower than if the entire gum line needs treatment and grafts are required. 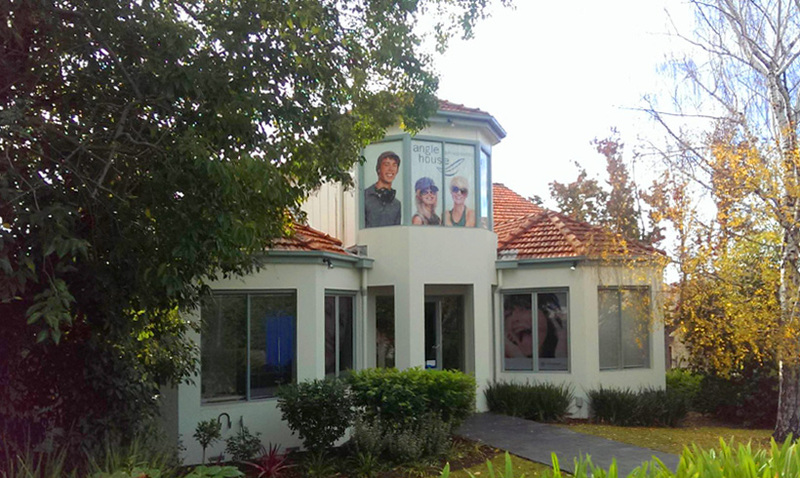 Also, the cost of treatment can increase if any other procedures like placement of porcelain veneers or dental crowns, are performed in along with contouring.